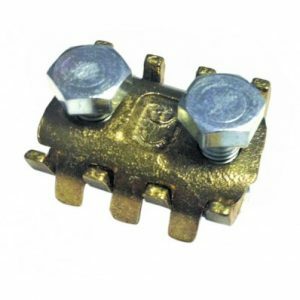 The anti slip grooves provide a better connection on the screw, thus increasing its functionality and safety. 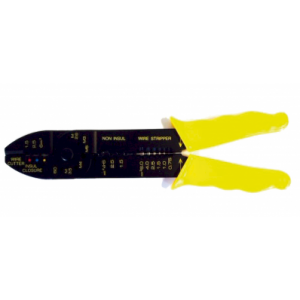 SKU: A15/P. 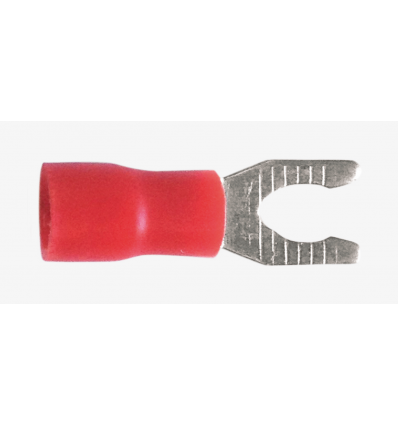 Category: PRE INSULATED SPADE TERMINAL CABLE SIZE 1.5MM/RED. 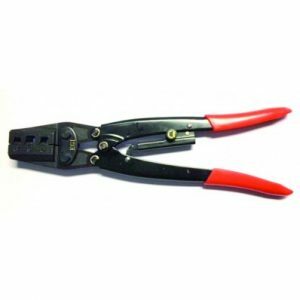 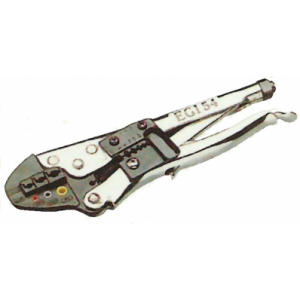 Tags: 1.5-5MM SPADE CRIMP, A15/P, egi, PRE INSULATED CRIMP TERMINAL, PRE INSULATED CRIMP TERMINALS, pre insulated terminals.